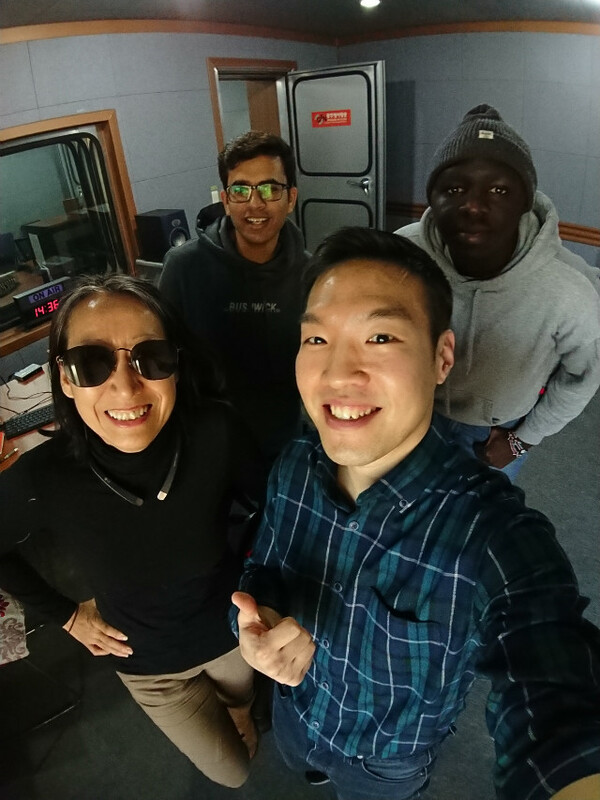 GFN 98.7MHz - Dec 29, 2018 (Eng+﻿﻿한국어﻿﻿) ﻿﻿Gwangju-Jeolla Issues Wrap-up 2018 ﻿﻿광주﻿﻿/﻿﻿전라﻿﻿ ﻿﻿이슈 ! 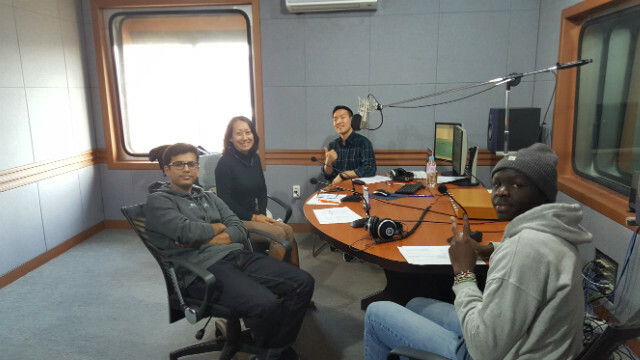 In this last episode of 2018, we talked about our picks from the issues in Gwangju-Jeolla region this year based on unique perspectives of our guest speakers from three different countries. 2018년의한 해를 마감하는 의미에서, 광주-전남 지역에서 올 한 해 화제가 되었던 이슈들을 골라 다뤄보기로 했습니다.